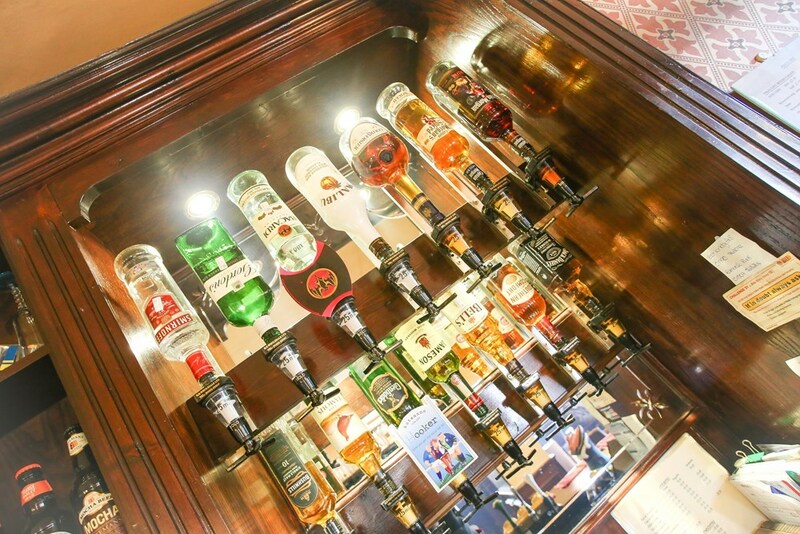 Welcome to the Red Lion, situated in the village of Revesby in the middle of the Revesby Estate. A great pub to visit for those looking to explore the local area and within close distance to the Lincolnshire Aviation Heritage Centre. Offering a superb range of Batemans Real Ales, Guest Ales, Lager, Cider, Spirits, Wine and Soft Drinks. 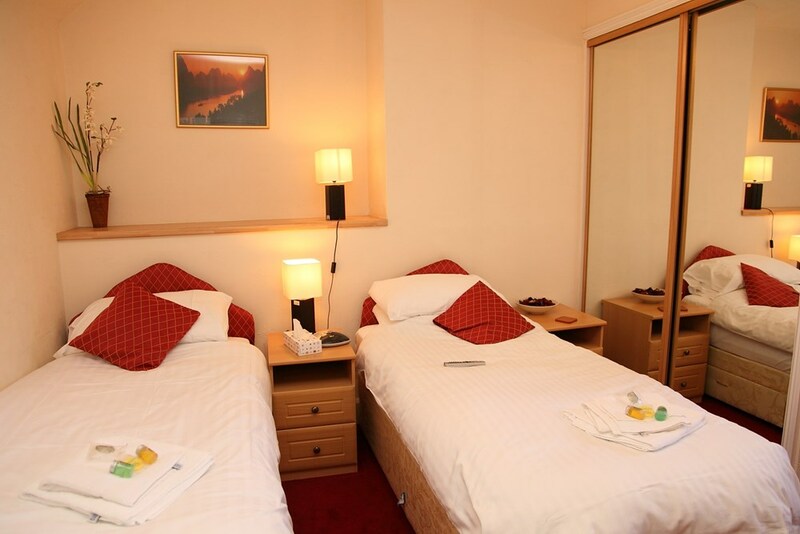 With newly refurbished en suite rooms, superb accommodation at very Competitive prices. The Red Lion also offers traditional and speciality food, all home cooked using locally sourced fresh produce and available throughout the week. © 2016 Red Lion, Revesby. All Rights Reserved. Poured by Inapub.